IBD BIOM | Inflammatory Bowel Disease Biomarkers Programme. A meeting by IBD patients for IBD patients. 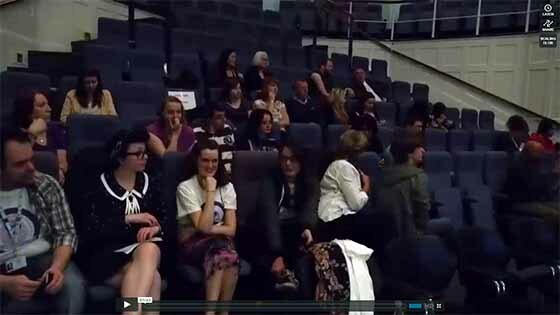 The focus is on sharing their experience of living with, suffering and thriving with IBD. An international day for raising awareness of how inflammatory bowel disease affects patients, their families and the healthcare professionals who care for them. 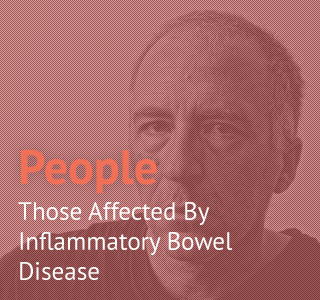 Crohnology is a social healthcare project for IBD patients. It's run by Sean Ahrens - an IBD patient based in San Francisco who has a passion for improving the lives of IBD sufferers by sharing and analysing information on the success or otherwise of IBD treatments. 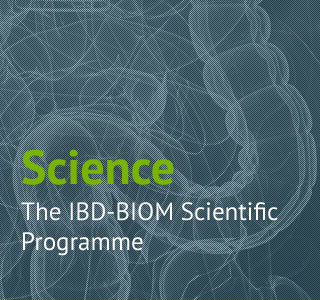 This 'citizen science' project complements the scientific research work being done within the IBD-BIOM and related programmes and greatly increases our ability to assess which of the many treatments used to manage IBD actually work. The main types of inflammatory bowel disease (IBD) are Crohn's Disease (CD) and Ulcerative Colitis (UC). These cause considerable suffering to millions of people across the world with numbers of those affected rising rapidly. However, the reasons these diseases arise are poorly understood. Currently, our knowledge of the causes of IBD are so poor that there are no cures for IBD. Treatments generally focus on clinical management of patient's symptoms and, in severe cases, surgical removal of damaged bowel sections. IBD-BIOM addresses the urgent need to improve our understanding of IBD. This project is a large EU-funded collaborative research programme to find reliable biomarkers of inflammatory bowel disease. Discovery of such biomarkers should further our understanding of the molecular dysfunctions that give rise to IBD. Our aim is to use such biomarkers in the development of better early-warning clinical diagnostic tests for IBD patients - so they can be given appropriate healthcare and social support promptly and efficiently. This should reduce the suffering of patients and their families and lower the long-term healthcare costs for managing IBD patients. 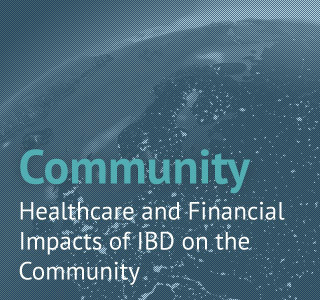 Currently, an estimated 2.5 million people across Europe suffer from IBD and the numbers - particularly of those affected by Crohn's Disease - are rising alarmingly. In the developing world there is an even greater increase in IBD which seems to correlate with rising urbanisation and industrialisation. Particularly concerning is the increased incidence of IBD in children less than nine years old who are at risk of more aggressive forms of the disease.